Crown World Mobility is the corporate relocations division of the Crown Worldwide Group. We help organisations manage and relocate their mobile workforce, both locally and around the world. Within New Zealand we are involved in over 5,000 company funded relocation per year. Our corporate clients are increasingly looking for business partners who provide a wide range of skills and capability beyond packing and moving services. We are equipped with the expertise, experience and resources to support all organisations involved in staff transfers and overseas assignments. In collaboration with our international offices and subject matter experts we have the capability of taking on the full administrative responsibility that comes with managing a global workforce. We also provide personal ‘on the ground’ support for individuals and families as they adjust to new living arrangements, physical environments and cultural differences. 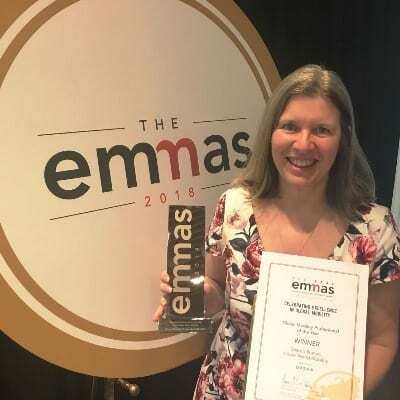 We are delighted to announce that our very own Client Services Manager, Sharon Brandt has taken out the 2018 Expatriate Management & Mobility Awards (EMMAS) premier honour, ‘Global Mobility Professional of the Year’ for Asia Pacific. The EMMAs are dedicated to celebrating best practice and outstanding contributions to global mobility. They highlight the best and brightest achievements within the industry. Our Auckland based, high performing Mobility team hasn’t gone unnoticed on the world stage! 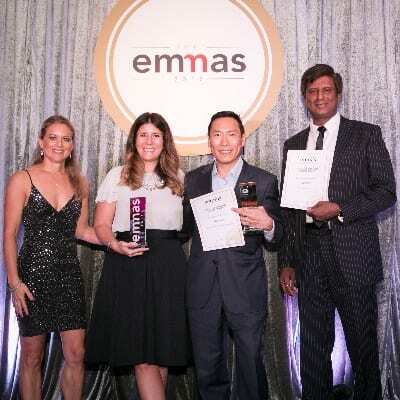 Crown World Mobility (NZ) are the proud winners of the Vendor Partnership category at the prestigious 2017 APAC Expatriate Management and Mobility Awards (EMMAs). The EMMAs are the worlds benchmark for successes, best practice and outstanding contributions to global mobility. Our nomination was in recognition of the long standing, client-centric partnership with iconic dairy industry heavyweight the Fonterra Co-operative Group.